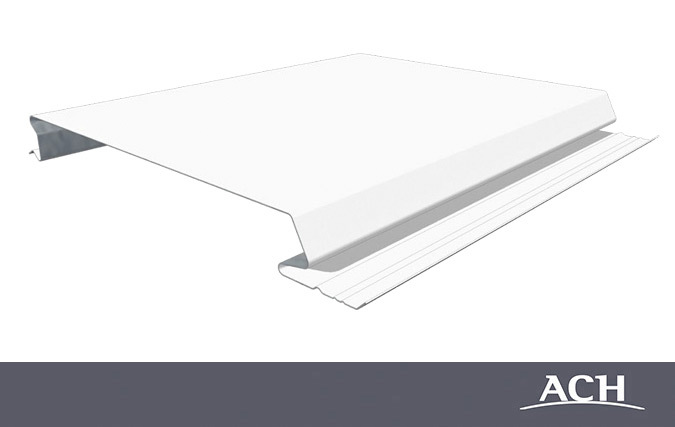 The news does not stop and this time we present a highly recommended product for façade cladding, the Liner Tray 300 ACH. It is a product that is formed by a system of smooth steel strips of 1 mm thickness. The installation can be done both, vertically and horizontally and allows to place insulation if the project requires it. If you would like to obtain more detailed and specific information, do not hesitate to contact our experts by writing to info@panelesach.com. Or if you prefer, making a phone call to the number +34 949 20 98 68.